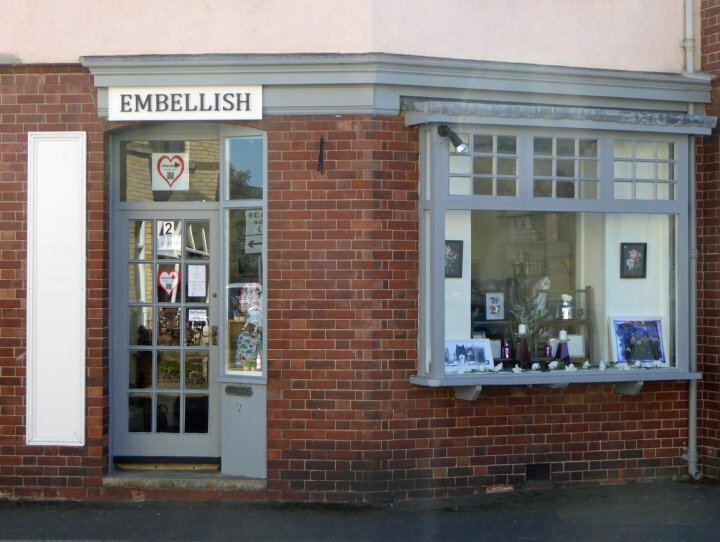 'Embellish' is the latest new shop to come to Pilton Street. It opened on 19th September 2018. It specialises in interior design accessories and gifts. It also runs creative workshops for interior design.